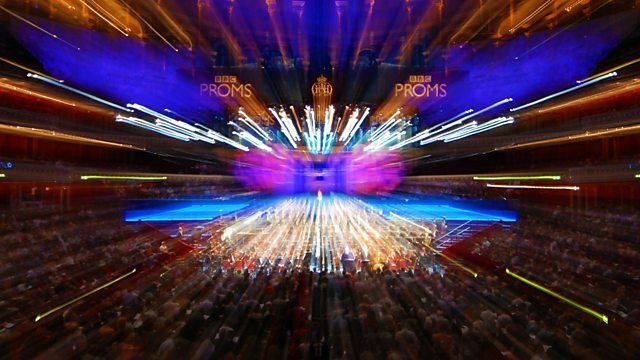 The BBC Concert Orchestra, under conductor Keith Lockhart, perform a concert of music from the movies, from the Psycho shower scene to Star Wars to the beauty of Cinema Paradiso. Harry Potter, James Bond and Henry V rub shoulders in a concert of great music from the movies. It's all here, from the terror of the Psycho shower scene and the thrill of Star Wars to the heartbreaking beauty of Cinema Paradiso, and includes a special tribute to the late great John Barry. The BBC Concert Orchestra is joined by conductor Keith Lockhart, and the talented young British violinist Chloë Hanslip. Presented by Charles Hazlewood and Samira Ahmed.